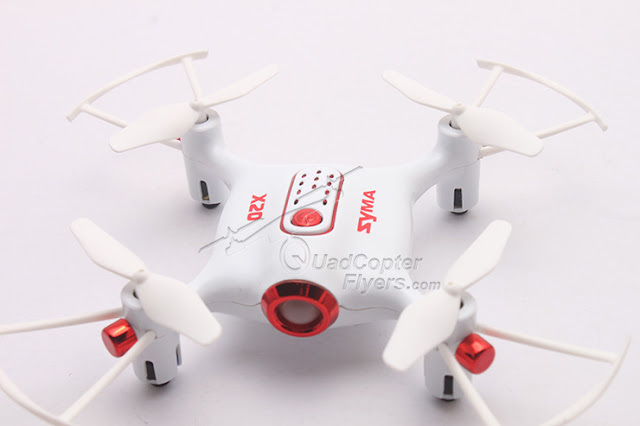 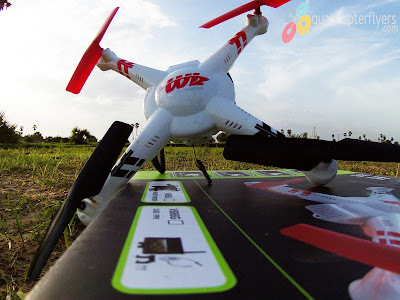 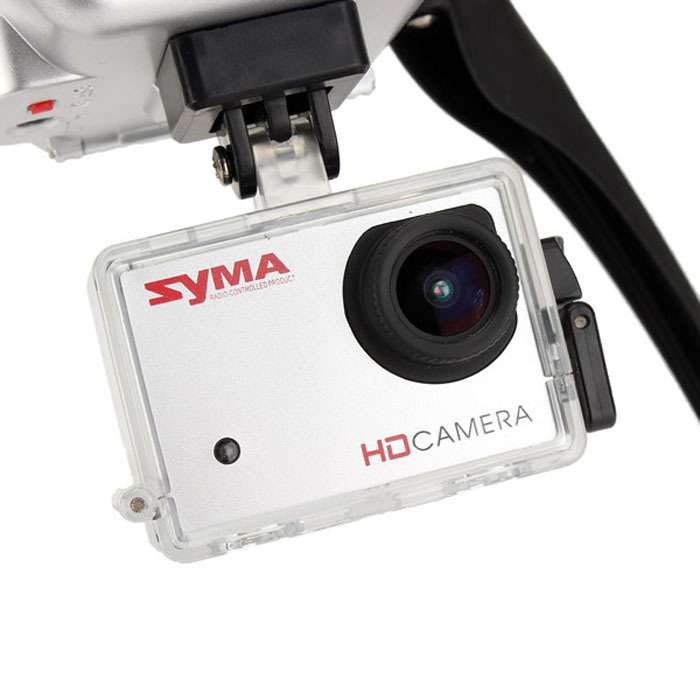 Undoubtedly Syma X8C series is a poor man's DJI Phantom, Now the much awaited Syma X8G Quadcopter with Gopro Style 8 Megapixel HD Camera is all set to hit the market. 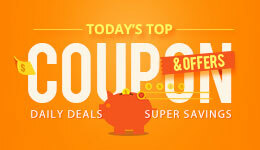 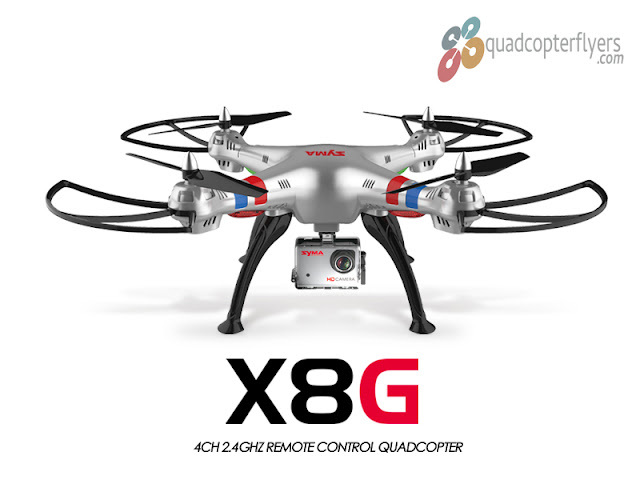 X8G is priced right to reach masses, making an HD aerial Photography affordable. 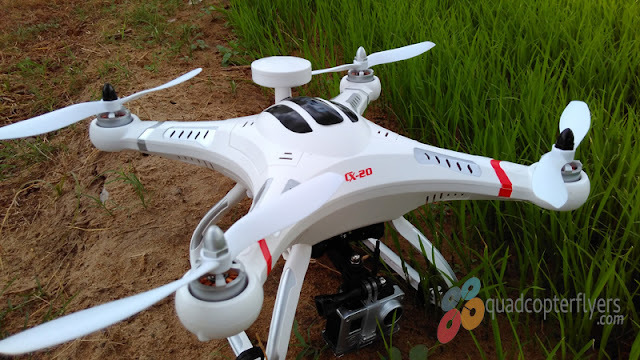 X8G will be available for sale in Silver color for a Price range between $125 to $135 from renowned Chinese e-Commerce sites (Banggood and Gearbest) and Comes with GoPro Style HD Camera (Camera Manufactured by Syma itself). 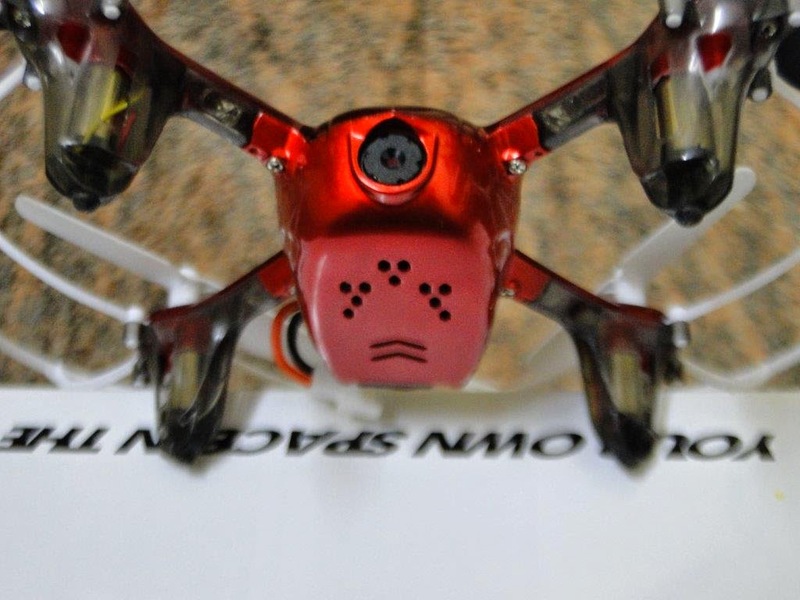 The Interesting factor about this quadcopter will be, how well the camera performs. Evidently, the stock cameras of X8C and X8W are just a mediocre 2 Megapixel.